Baby E recently chopped it up with The Deep Cuts Podcast for an interview, which you can listen to below. During their conversation, E spoke on his Kill The Noise project, upcoming music, his “Finessin” single, switching from Def Jam to Young Money, how he actually got signed to YM, being managed by Mack Maine, who his favorite underground music artists are, and plenty more. 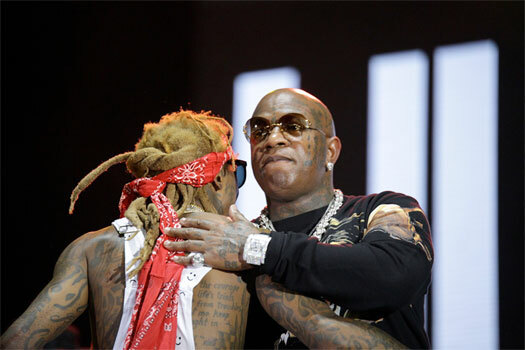 The Young Money rapper also discussed how Lil Wayne was an inspiration and hero to him while growing up, having the best chemistry with Wayne and Lil Twist in the studio, how Weezy is a big part of his sound, and shared stories from touring with Young Mula. 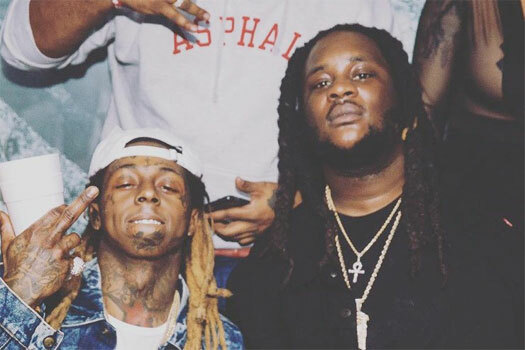 Before the interview wrapped up, Baby E revealed he has never seen anyone work as hard as Tunechi, as well as how he has witnessed Tune and his engineer work in a studio for 12 – 16 hours from starting at 6AM. He even mentioned that himself and YM all participated in a game by putting money into a jar and the first person to catch Mr. Carter sleeping would win all the money (which had over $5,000.00 in it). However, E says no one won! Birdman and Juvenile recently sat down with Ebro for a one on one interview with Beats 1 radio in New York City to promote their new joint album called Just Another Gangsta. 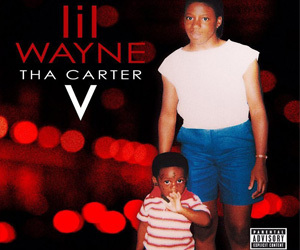 During their conversation, Baby explained how he thought Lil Wayne‘s Tha Carter V album “could have been a lil’ better”, revealed he is a number one fan of Tune and will always support him, mentioned Drake is with Cash Money Records forever, and added he does not know when Weezy will release a new project. You can check out everything the #1 Stunna and Juvie had to say about Wayne, C5, and Drizzy in a video after the jump below! Spiff TV has announced a new single called “Primera Clase” featuring Lil Wayne, HoodyBaby, Anuel AA, Nicky Jam, and Maluma off his upcoming The Union album. 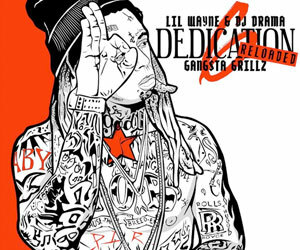 Like I called a few months ago when this collaboration was supposed to released, it is actually another version of Hoody‘s “First Class” song featuring Wayne, which dropped in 2017. There is currently no new release date for “Primera Clase” that is co-produced by Fresh Ayr (J. Oliver) and HoodyBaby, but I’m sure it will drop soon. You can listen to a sneak peek of it after the jump! 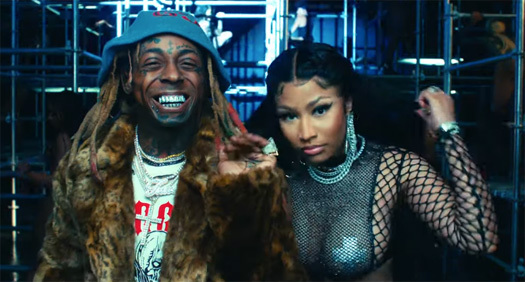 VH1’s “Cartel Crew” television series that stars Stephanie Acevedo aired it’s season 1 finale episode last night and it included a special appearance from her Young Money boss Lil Wayne. 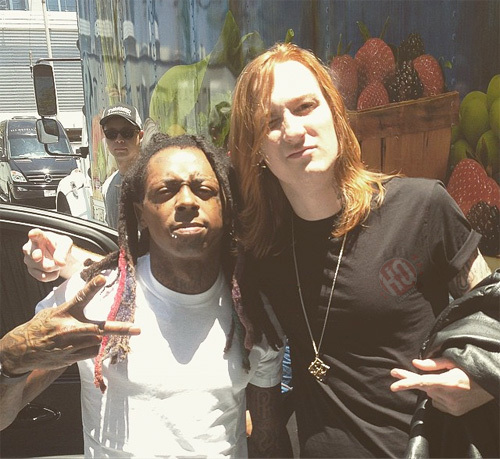 The episode included Steph telling the camera that rumors of her having relations with Weezy all came from “Wayne’s fiancée” Dhea Sodano even though I am sure they are no longer engaged. 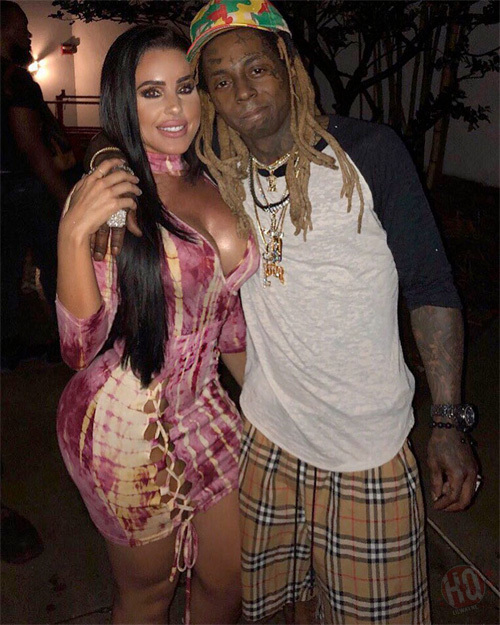 Tunechi also supported Acevedo by attending her release party for her “Boom Boom” single in Miami, which you can check out after the jump below!